Through Ince, one of our other partners, we met a Mauritian businessman named Ben Lim. Ben, who is also known as York Shin Lim Voon Kee, is the CEO of Intercontinental Trust, a financial services business in Ebene, Mauritius. As part of our work with Ben, we manage social media for his organisation and we handle PR for him. We are delighted to be working with Ben and his team. “One of the things I like about working with Ben and his team is how dedicated they are. Ben is a passionate African and he seems to genuinely care about the future of Mauritius and Africa,” says our Lethabo-Thabo Royds. 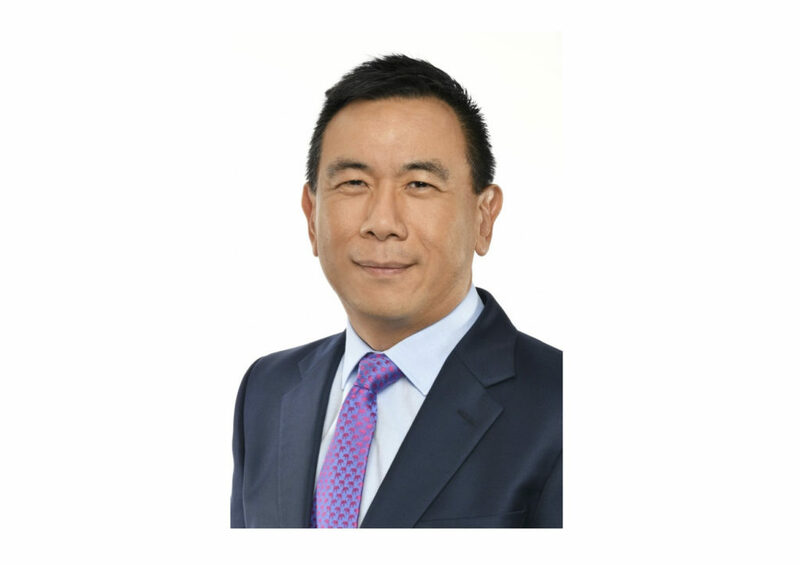 Ben is involved in a number of businesses and he is a member of a few international associations. One such association is Motion Picture Forum (Mauritius) Ltd (MPFM). Ben has been quite involved in the Mauritian film industry; he is a director at Island Film Services (Mauritius) Limited, he helped set up Sandcastle Studios, and he is one of the founders of MPFM. Many of you know our utter love for and involvement in the Jozi Film Festival, so film is another way Ben and CN&CO are well-matched. Below is a story on how Ben, through MPFM, is helping to bring together stakeholders in the Mauritian film industry and help improve communication between government and the other stakeholders. This initiative further highlights his dedication to Mauritius and to film on the island; it also speaks to our belief in the importance of conversations. Our Confab sessions and our involvement in the iMadiba Project conversation stations, are two of many examples. Ben was invited to moderate a session titled “Evolving Structures in Film Finance” at the Film Finance Conference, a part of the Mauritius Cinema Week, in October. Discussions revolved around the fundamentals of film financing which is a novel concept on the island but has been identified as critical to the development of the Mauritian industry. The conference included international delegates from countries like South Africa, India, the UK, and France; members of the local industry such as service providers and both seasoned and aspiring film producers were also in attendance. 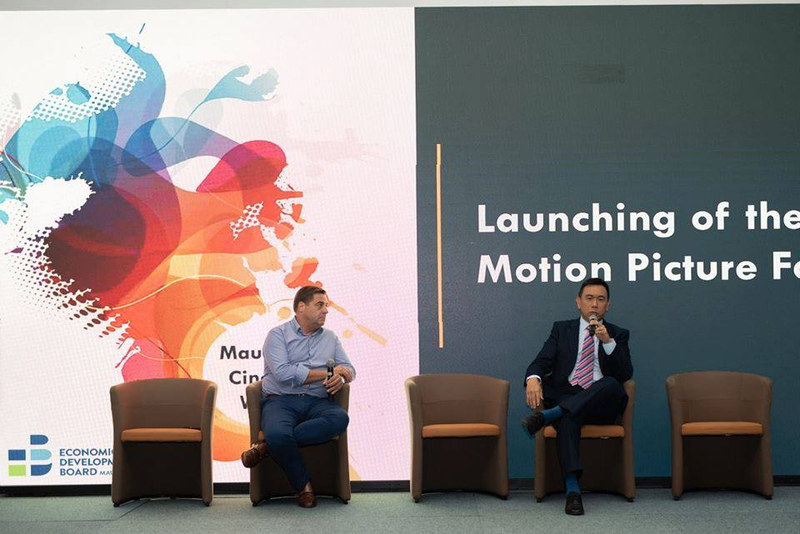 Later during the day, Ben and Andreas Habermeyer, the Managing Director of Identical Pictures Ltd, were invited on stage to launch Motion Picture Forum (Mauritius) Ltd (MPFM). MPFM is a Non-Profit Organisation set up in July 2018 to serve as a platform to regroup the various stakeholders of the movie and audio-visual industry in Mauritius. Founder members of the organisation include Island Film Services (Mauritius) Ltd, Identical Pictures Ltd, Sandcastle Studios Ltd, and Two Oceans Production Company (Mauritius) Limited. “To complete the film industry ecosystem, we need a platform where all the segments and the private stakeholders of the film industry are represented,” says Ben. “Members will communicate their proposals and ideas to government through MPFM. From the government’s perspective, it also makes sense to communicate with the industry through one organisation,” he says. The film industry in Mauritius is moving at an incredibly fast pace and in the midst of all these developments, it is important for all the private stakeholders of the industry to have a common platform – a playground where they will be able to voice their thoughts, discuss the various hurdles that impede their growth and projects, devise workable solutions to these hurdles, propose regulatory reforms whenever required, and become the centre-point for an efficient communication flow with government. Welcome to the CN&CO family, Ben. we look forward to making magic with you and your team! The FIA Intermediary Experience Awards survey is kicking off soon. There’s more to Jess Joubert than being Charles Savage’s PA. She’s also a PT!